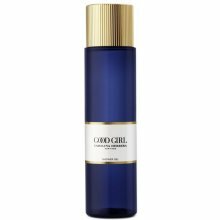 Good Girl is a sensual, evocative fragrance born of the beautiful contradictions and the ever-present duality of modern women-and modern life. Both freshly light and moodily dark, this innovative fragrance captures a woman's wondrous complexity with surprising and exceptional ingredients. The sweet, alluring qualities of jasmine give good girl its brightness and femininity. 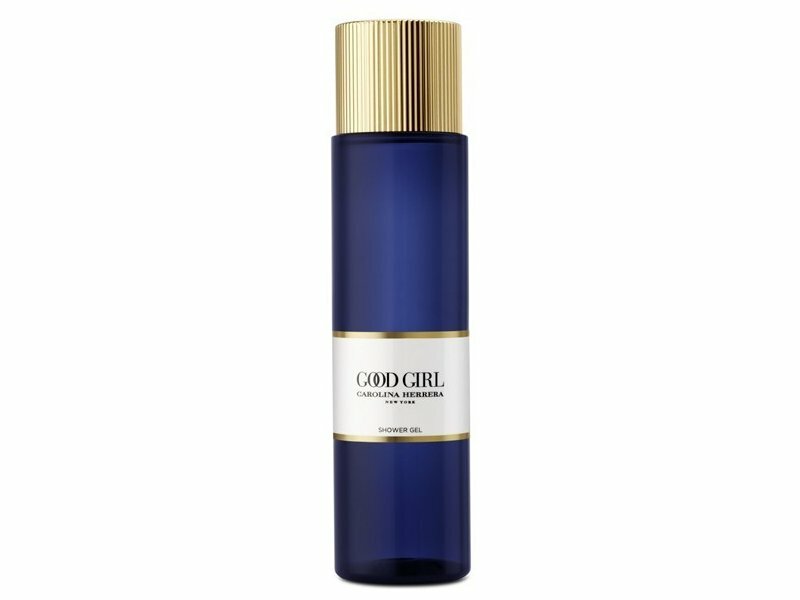 The darker side of Good Girl is created with richly fragrant cocoa and intoxicating tonka. Almond and coffee bring good girl its immediate vibrancy.